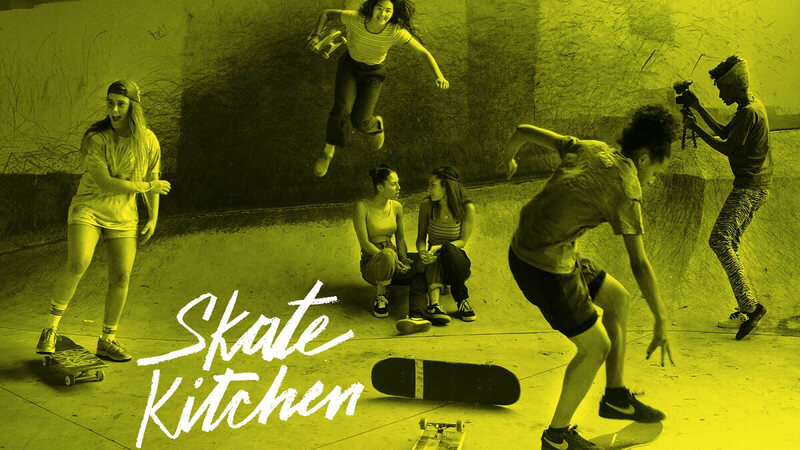 Camille, a shy and lonely teenage skateboarder, befriends an all-girl New York City-based crew called Skate Kitchen. For the first time she feels accepted by the in-crowd, however learns the complexity of friendship when she has a falling-out with her mother and befriends a boy (Jayden Smith) from a rival group of skaters. Writer/director Crystal Moselle’s (The Wolfpack) empowering narrative debut crafts a uniquely authentic and fiercely feminist coming-of-age tale, comprised of hypnotic skate sequences, poetic, atmospheric filmmaking, and a cheerfully boisterous skateboarding sisterhood. Interested in more films like SKATE KITCHEN?